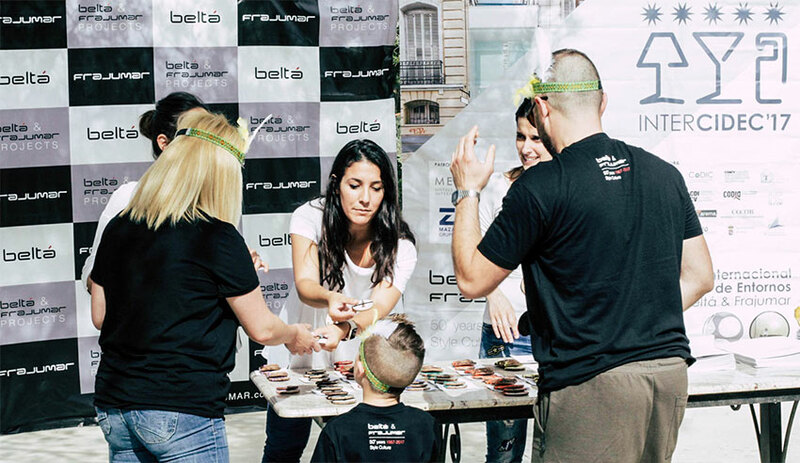 A historic day for Beltá & Frajumar, where we held a family day and a party out of doors. The reason was the 50th anniversary of the company. 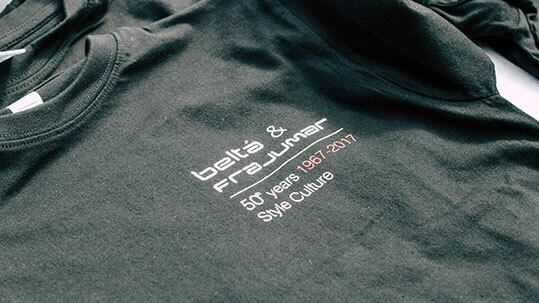 BELTÁ & FRAJUMAR reached its 50th anniversary since it was founded by Francisco Juan in 1967. 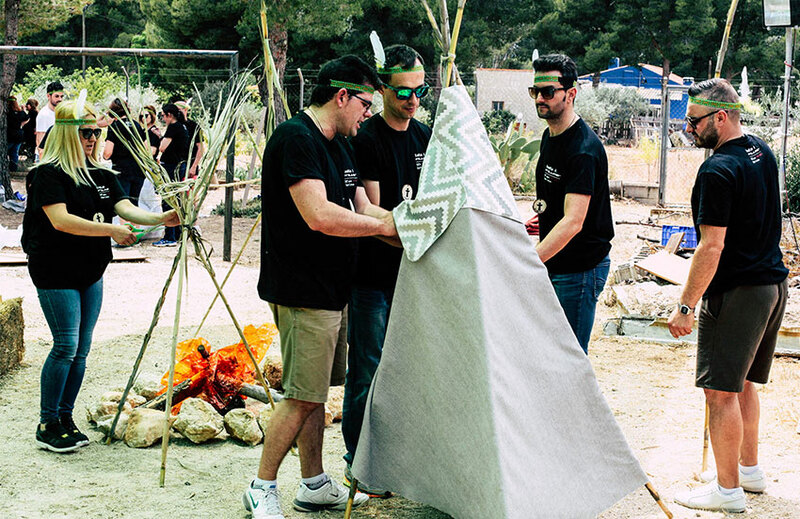 To celebrate one of the Central events of the anniversary of this brand with presence in more than fifteen countries and based in YECLA (Murcia), we wanted to organize a big party directed to all employees of the company and their relatives (close to 200 people in total) under the slogan “We are tribe”. The family nature of this meeting, in this context of the clans and Indian tribes, has been very present during all the celebration of this party out of doors, on a joyful and fantastic day of coexistence. To make the party, RSCreativa, the company responsible for events has had in mind these summer date and a very suitable environment for the occasion. 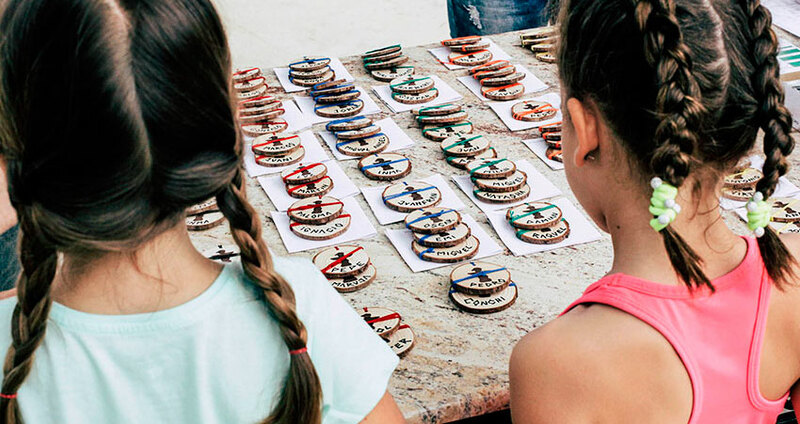 A party-anniversary was prepared, in which we build a nice Indian village, with what all this meant not only for children but for the elderly. 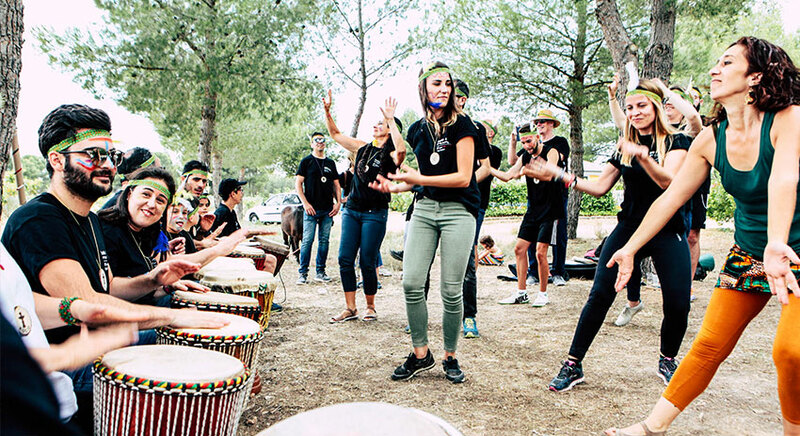 Training for adults and children, workshops of percussion, dance and folk music, as well as abundant animation, have been active throughout the day. After a delicious day under the large pine forest of the enclosure, and in the evening, we enjoy a great barbecue prepared by Argentine experts in the field. The night culminated with a large commemorative cake and a great night evening together with Francisco Juan and Carmen Ortiz, party hosts and their three sons (current leaders of the company of Murcia).